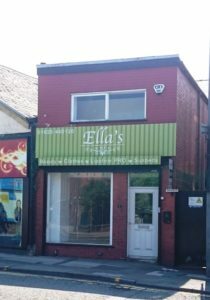 Retail Unit To Let, with first floor office/admin space. 900 sq ft total. The available retail unit is in a good location, being situated on a busy highway with lots of passing vehicles and pedestrians going into the town. 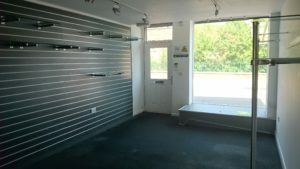 Recently refurbished to a good standard, including electric security shutter, panelled walls for display racks, newly decorated. 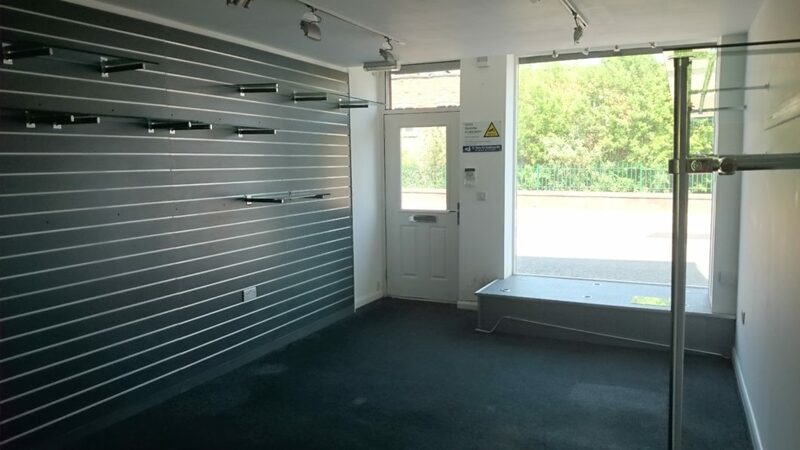 Ground Flooor – 400 sq ft comprising retail area with large display window to Mill Street, with panelled walls and shelving. 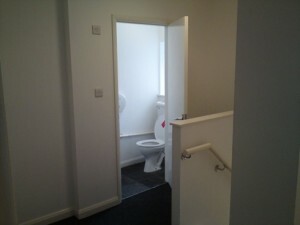 Door to rear office/consulting room. 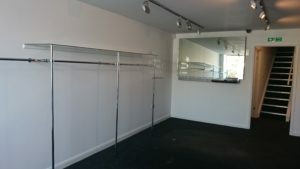 First Floor – secondary retail space, or administration space. Includes large general showroom/office and further rear office which has access to the outside of the property through a secure shutter door. The frontage and the rear loading both benefit from security shutters. RV £4,050, payable at £0 if entitled to small business relief. 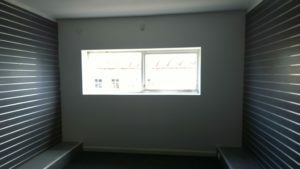 1st Floor Office with store and access to rear of the property. 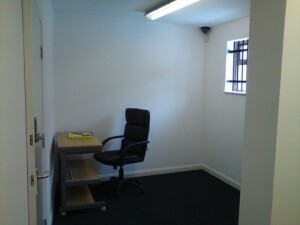 Previous ListingManaged Offices To Let – rent includes wifi/elec/gasNext ListingOffice To Let, Macclesfield. Versatile space for 6 to 8 people.